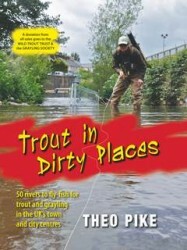 Published in April 2012 by Merlin Unwin Books, Trout in Dirty Places is a guide to the most exciting development in British angling for many years: fly-fishing for trout and grayling in the very centre of towns and cities throughout the United Kingdom. From Sheffield to South London, and from Merthyr Tydfil to Edinburgh, this is the cutting edge of 21st century fishing. 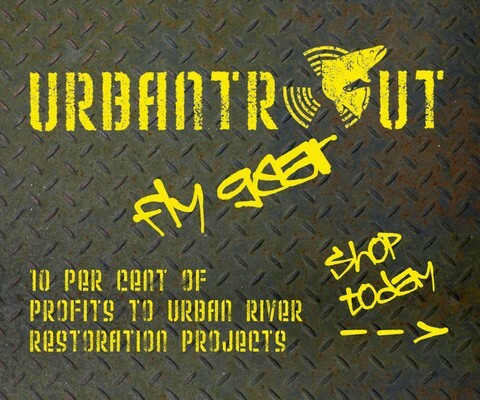 Nothing is more surreal yet exhilarating than casting a fly for iconic clean-water species in the historic surroundings of our most damaged riverscapes – centres of post-industrial decay, but now also of rediscovery and regeneration by the communities living on their banks. 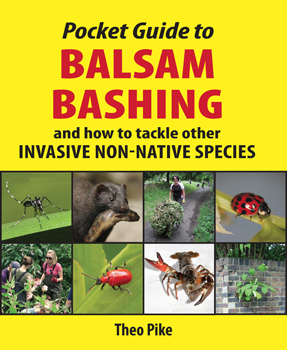 A donation from all sales goes to the Wild Trout Trust and Grayling Society. Signed copies of Trout in Dirty Places can now be ordered direct from the Urbantrout online shop, as well as the publishers’ website and all good bookstores including local branches of Waterstones. From spring 2017, Trout in Dirty Places is also available as an ebook (Amazon, iBooks and Kobo) at RRP £9.99. Click here for full details.